Pets are beloved family members, but they can have negative impacts on the quality of your indoor air. Learn how to maintain your HVAC system even with pets. Around 80 million Americans have at least one pet in their household, and these pets offer owners a measure of joy that can’t be replaced. Pet owners know that it takes work to care for their furry, feathery, or scaly loved ones, but the sacrifice is worth it. Beyond daily feeding and watering, positive attention, and cleaning, pet owners should be aware that having a pet comes with unforeseen responsibilities, such as maintaining the quality of your indoor air. Most pet owners don’t think about their HVAC (heating, ventilation and air conditioning) system when acquiring a pet; however, taking care of your heating and cooling unit after getting an animal can improve quality of life for you and your pet! All pets come with dander, even the ones without fur. Dander refers to pieces of skin from animals that get swept into the air. In regards to your air quality, dander can pose a serious problem. Many people are allergic to dander and it can even worsen symptoms of asthma. If you are a pet owner, it’s important to keep your home and pets clean – but it’s equally important to keep your air clean. Change Your Air Filters. In order to improve the air quality of your home, remember to change your air filters periodically. Make sure to use air filters built to catch pet dander. Your normal HEPA or ionic filters may not be heavy-duty enough to capture pet dander. 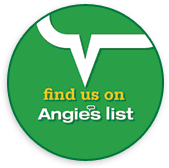 Check with your local HVAC services to find out which air filter will work best in your home. Clean Your Home’s Ductwork. Dander can settle within the HVAC ductwork of your home. 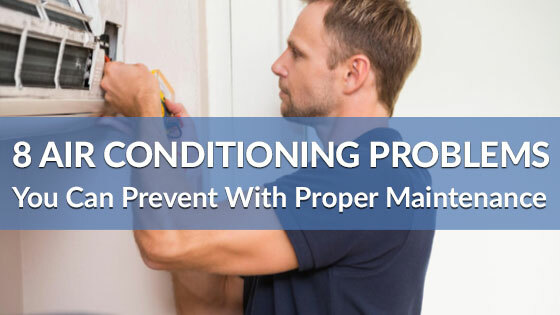 It’s important to maintain your home’s air conditioner and heater yearly. For pet owners, that might include having an AC repair company clean your air ducts. Install an Air Purifier in Your Home. If you’re still concerned about pet dander in your air, buy an air purifier to continue cleaning your home’s air. An air purifier can make a big difference for people who suffer from pet allergies. People with dogs shouldn’t worry too much about regulating the temperatures to accommodate your pet. Dogs are well equipped to deal with hot or cold temperatures. On days of extreme heat make sure your dog has plenty of water and a cool place to relax (either indoors or in shade). On days with freezing temperatures, allow your dog to come indoors or provide them with a dry shelter that blocks the wind. Cats, for the most part, take care of themselves. Similar to dogs, cats are adapted to withstand hot or cold temperatures. Of course, that doesn’t mean let them get overheated or frozen. Give your furry friends a break when extreme temperatures hit. Oftentimes, domesticated birds are from tropical areas, so they’re used to warmer temperatures. With that in mind, avoid putting your birdcage near AC vents. The cool temperatures from your air conditioning could negatively affect your bird’s health. Both reptiles and amphibians are ectothermic, meaning they need to regulate their body temperature using outside sources. For reptile and amphibian pet owners, it is especially important to be aware of the requirements of your pet’s habitat. Learning the specifics of what your animal needs in terms of light, heat, and humidity will give you a better chance of providing a safe and comfortable environment for your reptile or amphibian. If you have any other questions regarding your home’s HVAC system and your pets, feel free to contact your local AC and Heating services. 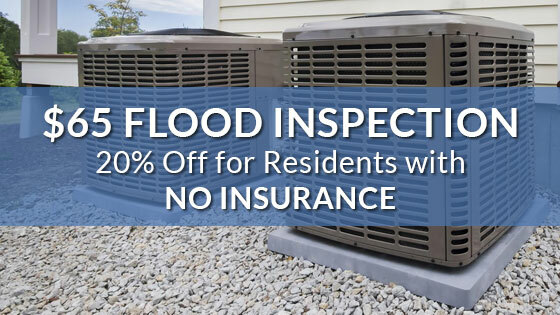 For those living in the Houston area, call Richmond’s Air for all your HVAC needs.